I’m working with House of Tsang® to bring you this Spicy Baked Korean Teriyaki Chicken Wings recipe today. Thank you for supporting the brands that support Fork Knife Swoon! Sticky, spicy, Asian sauce-slathered goodness, comin’ at you today! My husband happens to be one of those rare souls who actively dislikes football season. Luckily, he has many other wonderful qualities to make up for this glaring imperfection, and I can usually still convince him to watch Sunday games with me if I whip up a few game day snack bribes to distract him from the action onscreen. 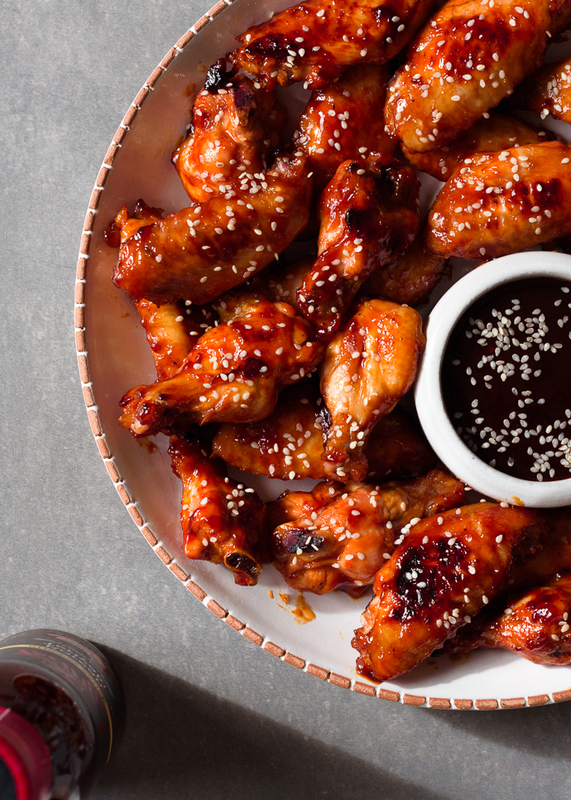 These baked Korean teriyaki chicken wings – a spicy, Asian twist on classic chicken wings – are one of our favorites. 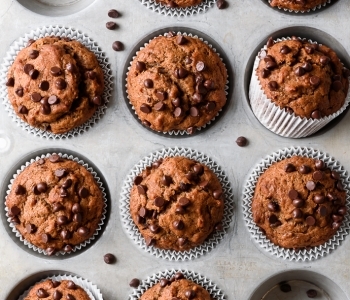 Packed with flavor, they’re fairly healthy (especially compared to many game day treats), always a husband/crowd-pleaser, and are so, so easy. 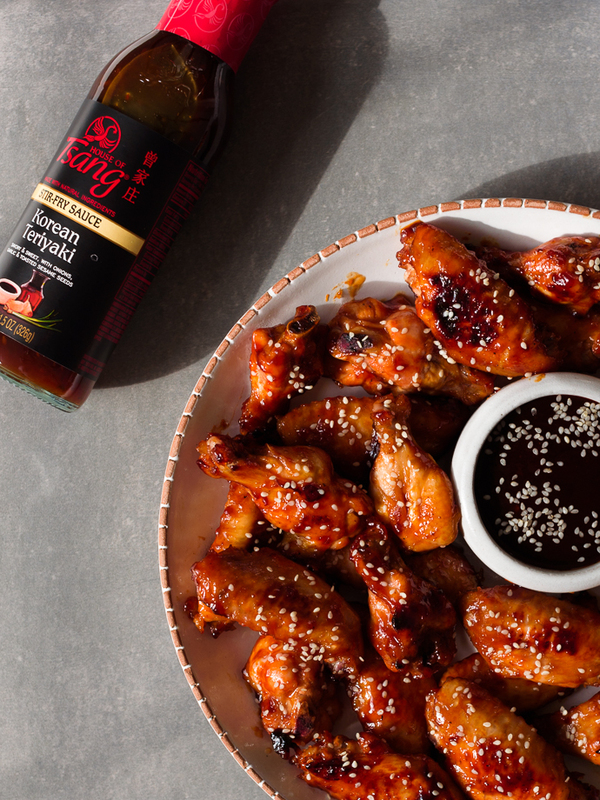 Because not only does this recipe require only four ingredients, most of the flavor of these wings comes from just one store-bought sauce: House of Tsang’s Korean Teriyaki™ sauce. It’s a sauce beaming with garlic, and soy, and sesame, that tastes authentic – and gives off the impression that you’ve been slaving over dozens of ingredients to create it – but in reality, is simply one, very flavorful bottle of yum, that when combined with a splash of spicy chili sauce, and a sprinkling of sesame seeds, makes for chicken wing magic. 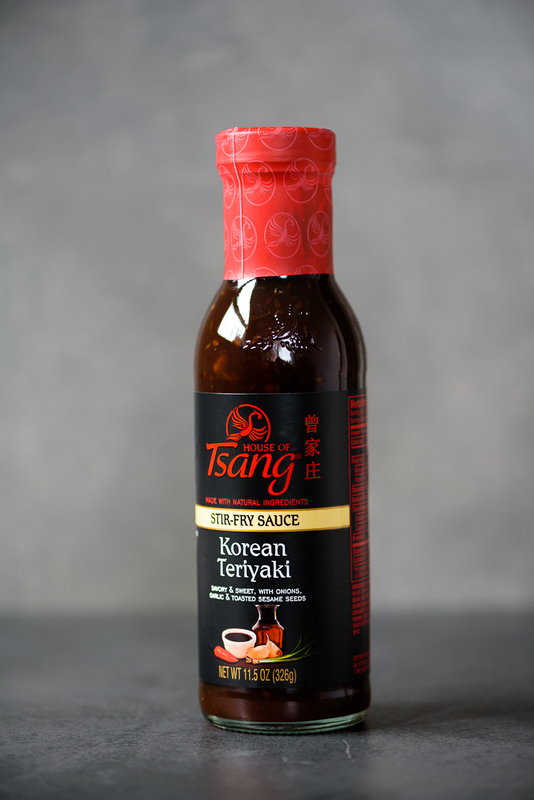 House of Tsang® makes a variety of flavorful Asian stir-fry and dipping sauces, as well as cooking oils – think Bangkok Peanut Sauce™, General Tso, Szechuan Spicy™ Sauce, and Mongolian Fire Oil – that make your favorite Asian restaurant dishes accessible, and incredibly easy, to cook at home. But today we’re focusing on their tasty Korean Teriyaki™ Stir Fry Sauce, a sweet and savory, slightly spicy, sesame and garlic-infused sauce that goes wonderfully with grilled or stir-fried meat and chicken. And is my go-to sauce to brush atop Asian chicken wings. The method for these wings is beyond simple. 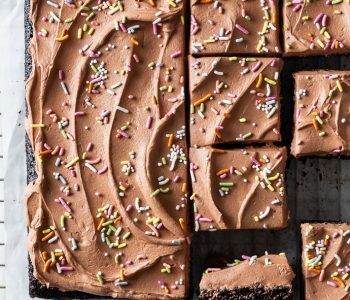 Four ingredients, one oven, and about ten minutes of hands-on time is all it takes. 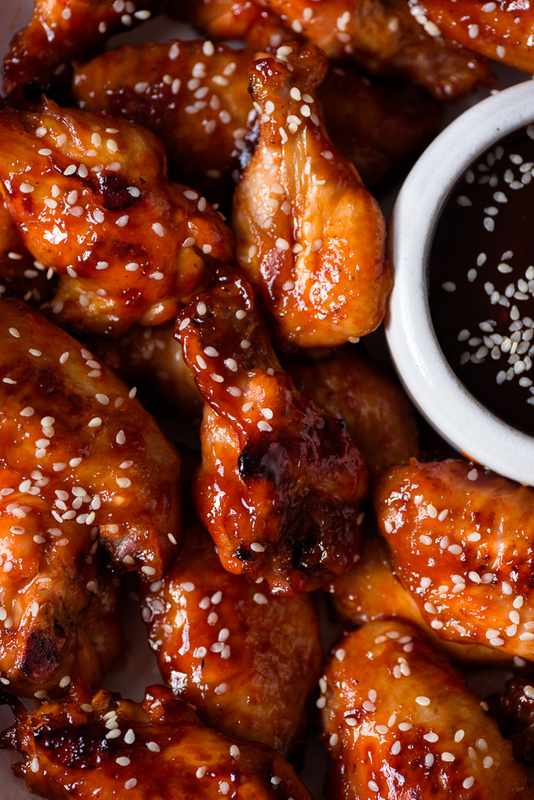 Toss together the chicken wings with Korean Teriyaki™ sauce and a spoonful of spicy chili paste. Let marinate if you have a spare hour. Layer on a sheet pan, and pop in the oven, then bake until sticky and caramelized and cooked to tender, juicy perfection. Nearly foolproof. 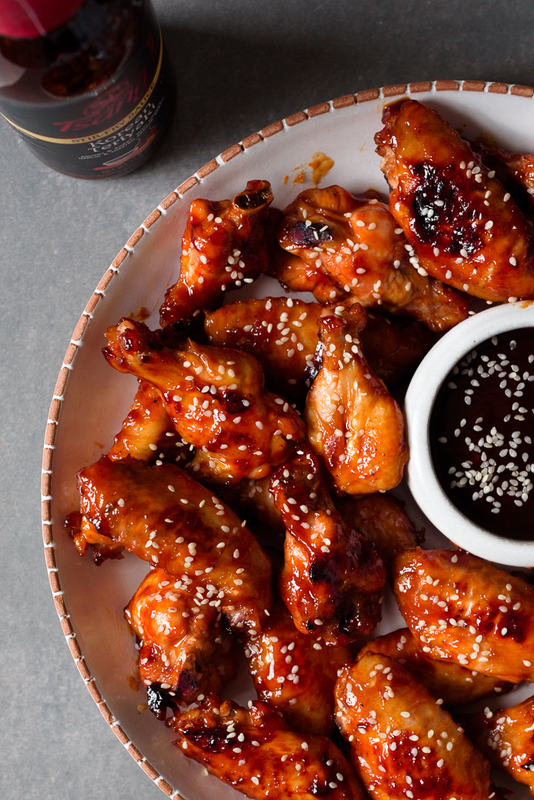 So do yourself a favor and make a batch – or two – of these Korean teriyaki chicken wings. Your tastebuds will be oh, so happy! Thank you to House of Tsang® for sponsoring this post. You can find their stir fry sauces and cooking oils at most places you buy groceries (I found mine at Target, Albertsons, and Fred Meyer). For more Asian-inspired recipes, follow along on Facebook. As always, all opinions are my own. Thank you for supporting the brands that support Fork Knife Swoon and allow me to keep creating and sharing recipes! Preheat the oven to 375 degrees. Line two large rimmed sheet pans with parchment paper. Set aside. Reserve 1/4 of the bottle of Korean Teriyaki sauce. 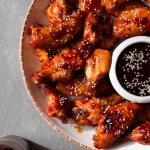 In a large mixing bowl, toss together the chicken wings with the remaining teriyaki sauce and chili sauce, coating well. Marinate for up to an hour for even more flavor. Place the chicken wings in an even layer, about an inch apart, on the prepared sheet pans. Bake for 15 minutes, then remove from the oven, flip the wings over, brush with the remaining teriyaki sauce, as needed, and return to the oven. Bake for an additional 15-25 minutes, until the wings are cooked through, and the sauce is beginning to brown and caramelize. 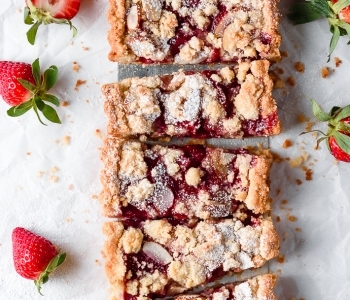 Remove from the oven, let cool on the sheet pan for a few minutes, before serving. Enjoy! ¹Spice preference varies greatly, so add more or less chili sauce, to taste. Oh, I love four-ingredient recipes. 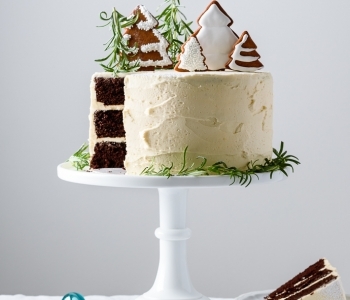 This is perfect for game-day on Sunday!